Today you can pretty much hire any piece of equipment to use around the home. Hiring equipment is often a much more practical and affordable solution that purchasing equipment outright, especially if the piece of equipment is not something you are going to use very often. In this article we will share seven great pieces of equipment you can hire for your home. All carpets need cleaning every now and then, but if you have stains that you are struggling to remove, you may want to consider hiring a domestic carpet cleaner. For best practice, use a pre-spray product before cleaning your carpet. You can then use the unit to remove dirt, allergens and bacteria from your carpet. You will also find that your home smells better as the unit will remove bad odours from the carpet. Using a domestic carpet cleaner, you have the opportunity to restore your carpets back to their original condition. Hiring a heater is the perfect solution for temporary heating problems. If for one reason or another you are having problems with your central heating, then you may need to hire a heater to use in the meantime. There are many different types of temporary heaters you can hire for your home. 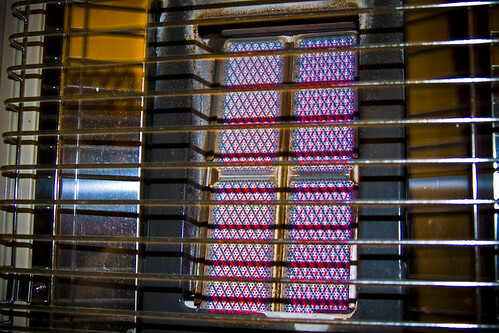 The type of heater you choose will depend on how powerful you require the heater to be and where you will be using it. If you have a lot of hardwood flooring in your home and want a quick and easy way to clean it, then why not consider hiring a floor scrubber? Rather than having to put effort into mopping and drying your floor, a floor scrubber can do both simultaneously! If you want to clean your dirty drive way of fencing quickly and efficiently then it is best to hire a pressure washer. This tool is a practical solution to easy-cleaning, using an output of high pressure water and a degreasing agent to shift stains within minutes. Choose from diesel, petrol and hot water pressure washers. If you are planning on throwing a garden party or are simply having a barbeque in the garden with friends, why not consider hiring a patio heater? Rather than having to supply everyone with jumpers and blankets when the sun goes down, you can simply switch on your patio heater and everyone will be left feeling warm and toasty! Whilst most of us have good intentions when it comes to getting fit and healthy, many of us are also guilty of paying for gym memberships that we never end up using. 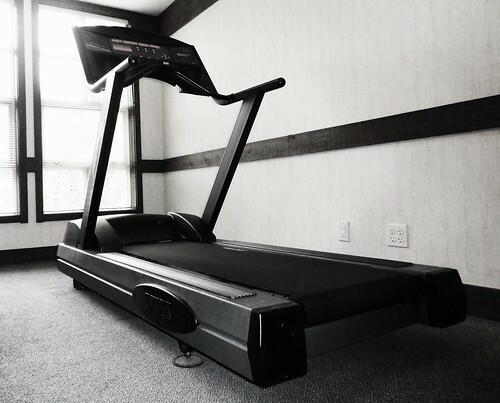 Rather than forking out a small fortune for an annual gym membership or purchasing fitness equipment for your home, why not hire it instead? You can hire all sorts of fitness equipment from treadmills to bikes and rowers. Hiring equipment is a great way to see if you like it and use it enough to justify purchasing it. Thinking of purchasing gym equipment for your home? Try it out first by hiring it from a rental company! Although painting and re-wallpapering walls is fairly straight forward, it can take a lot of hard work removing existing wallpaper – that is if you do not have access to a wallpaper stripper! By hiring a wallpaper stripper you can have your walls ready to paint within minutes. The tool is extremely easy to use and will make the job a whole lot easier. Whether you require specialist cleaning equipment for your home or simply fancy trying out a new piece of fitness equipment, hiring it out from a website like http://www.bestathire.co.uk/ is the most cost-efficient and practical solution. By hiring equipment you can save yourself a lot of money and do not have to commit to purchasing something that you may only use every now and then.